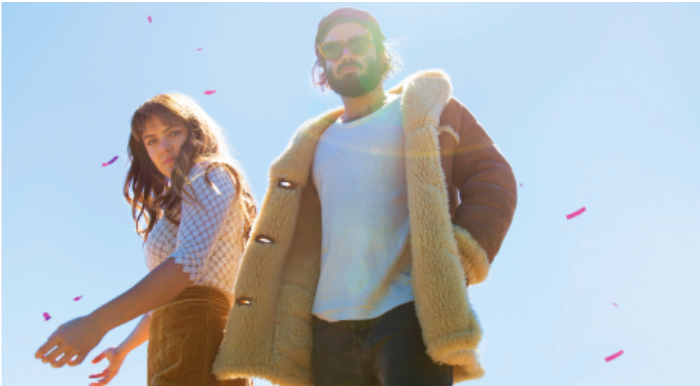 World renowned duo Angus & Julia Stone will be at Zorlu PSM on July 11! World-renowned duo Angus & Julia Stone will be at Zorlu PSM on July 11! Angus & Julia Stone are a sibling singing/songwriting duo whose music spans intimate folk and dreamy indie pop. Growing up on the northern beaches of Sydney, the Stone siblings were schooled in pop music at an early age by their father, who played in a local cover band. In 2005, Julia Stone began teaching trumpet lessons while her brother Angus worked as a labourer. She convinced him to test his musical talents by performing locally, and he responded by bringing her on-stage with him as a backing musician. At first, the two played separately billed shows, but each would support the other on-stage to the point where it made sense to share billing credits. The duo released an EP of early material, Chocolates & Cigarettes, before moving to London in 2006, where the siblings met Fran Healy of the band Travis. Impressed with the Stones’ material, as well as their growing buzz in both Australia and England, Healy invited them to his house to use his piano. The twosome eventually recorded their entire second EP, Heart Full of Wine, at the residence. In return, Julia Stone provided backing vocals on the Travis record The Boy with No Name. Angus & Julia Stone’s debut album, A Book Like This, was then released in 2007 by Flock Music and Nettwerk and charted in the Top Ten in the bandmates’ native Australia. An international release followed in March 2008. Two years later the group returned with Down the Way, which introduced a bigger, bolder sound. A breakthrough success for the duo, the album debuted at number one in Australia and eventually earned them five ARIA music awards including Album of the Year.